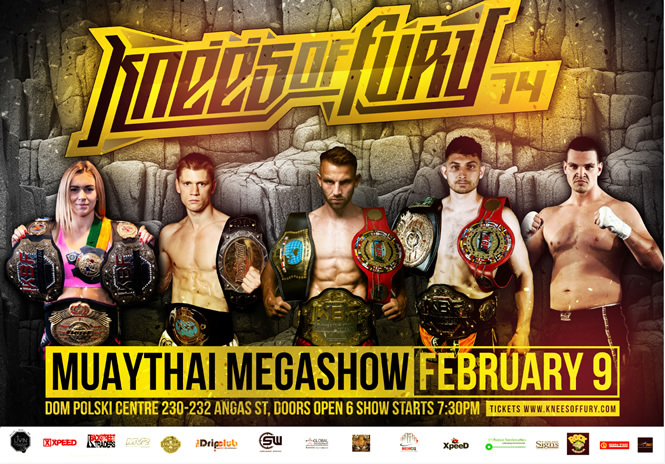 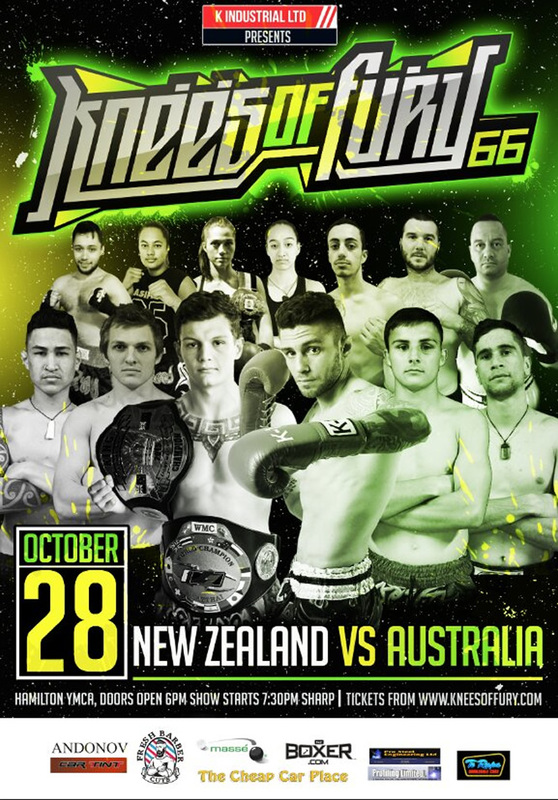 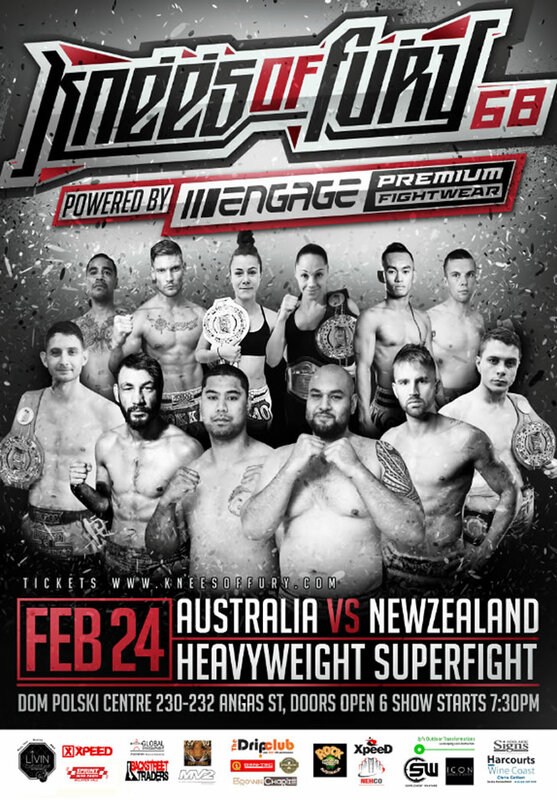 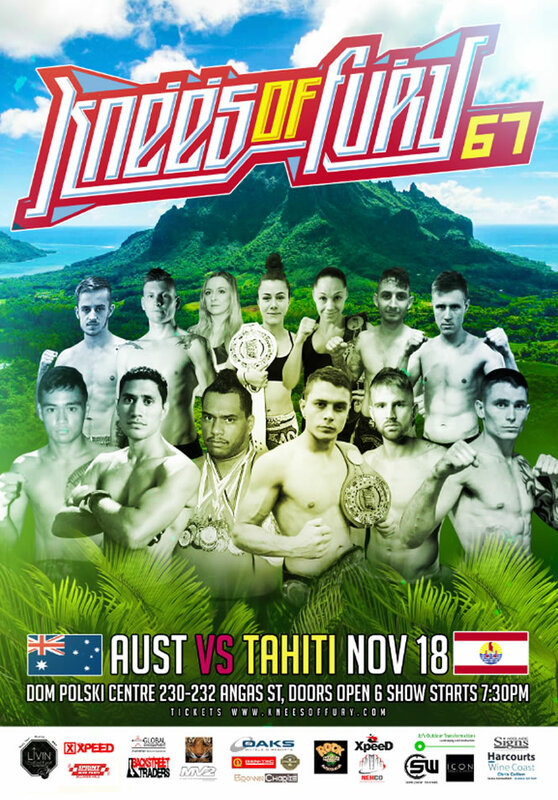 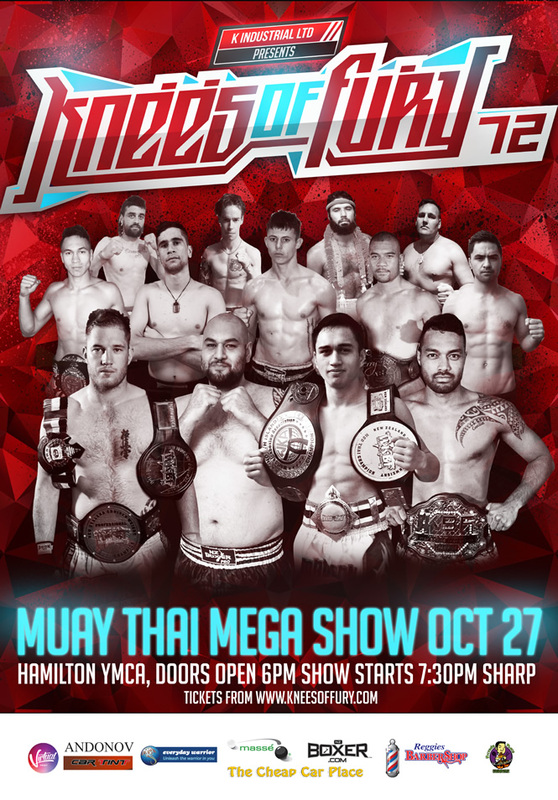 Welcome to the website of Sheppster Promotions and the Official Knees of Fury Thaiboxing Series.Located in South Australia we have promoted some of the best Muay Thai fighters in Australia and continue to promote and encourage Thaiboxing throughout the South Australian state. 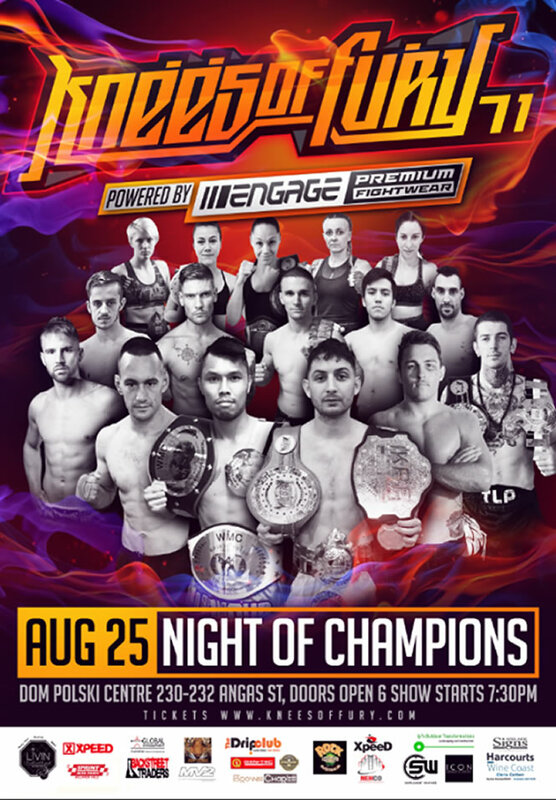 We encourage you to view through our website and you will have access to the latest promotions in S.A as well as News and Events concerning some of our best local fighters results and images. 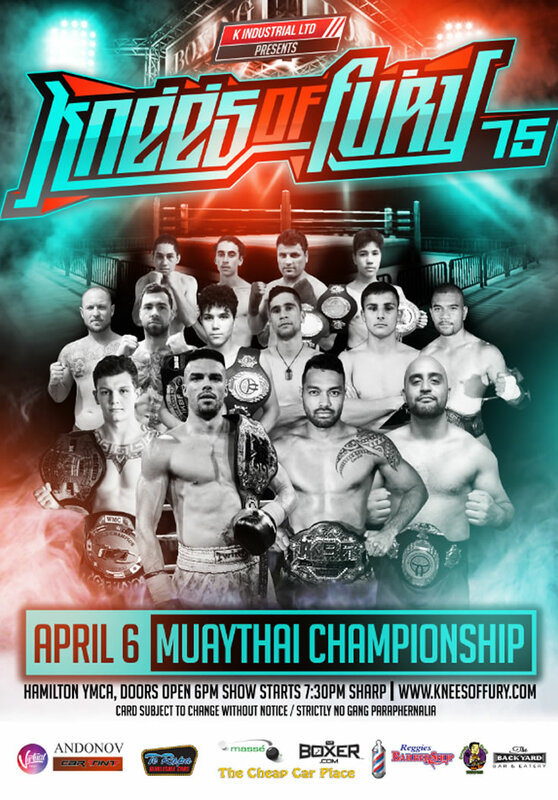 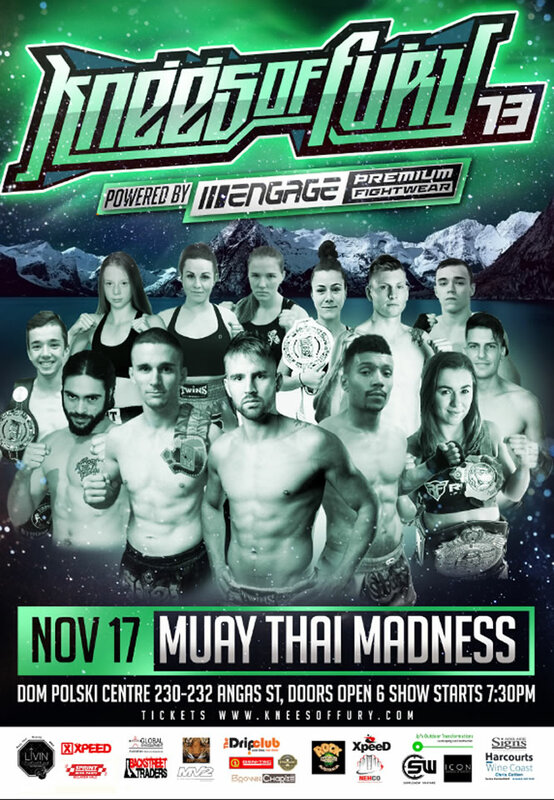 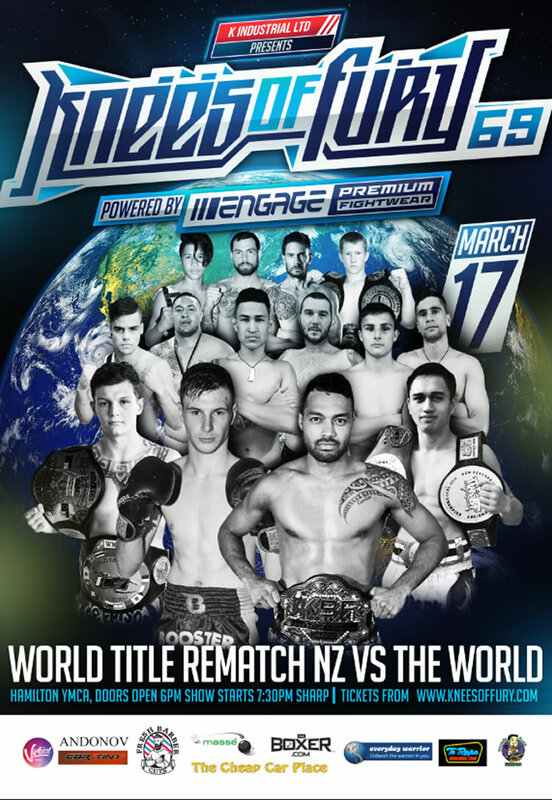 We generally update our next promotion by adding our poster as soon as it comes to hand, as well as adding a full fight review when the promotions is over. 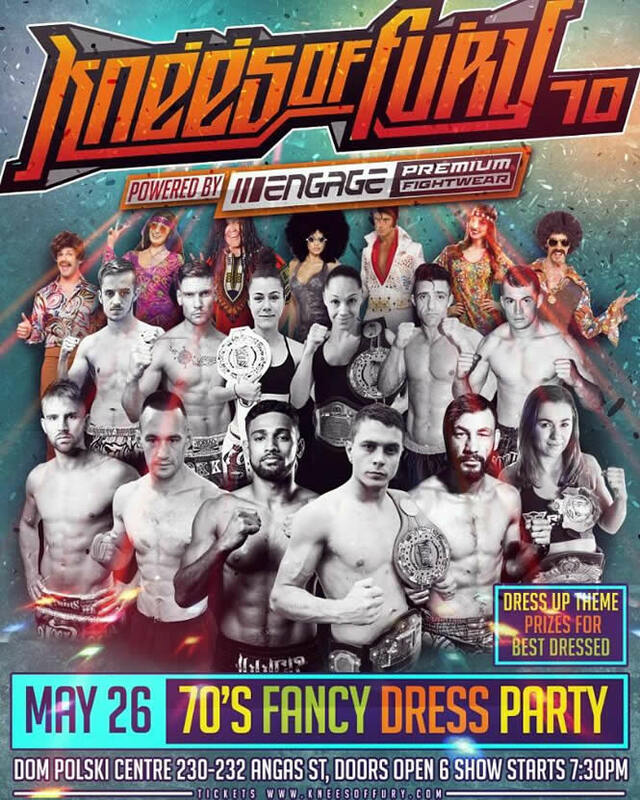 So, thanx for visiting and dont forget to add us to your favourites.